The first difference between these two palettes is definitely the price point. The Essence palette retails for nearly half the price of this Catrice version. 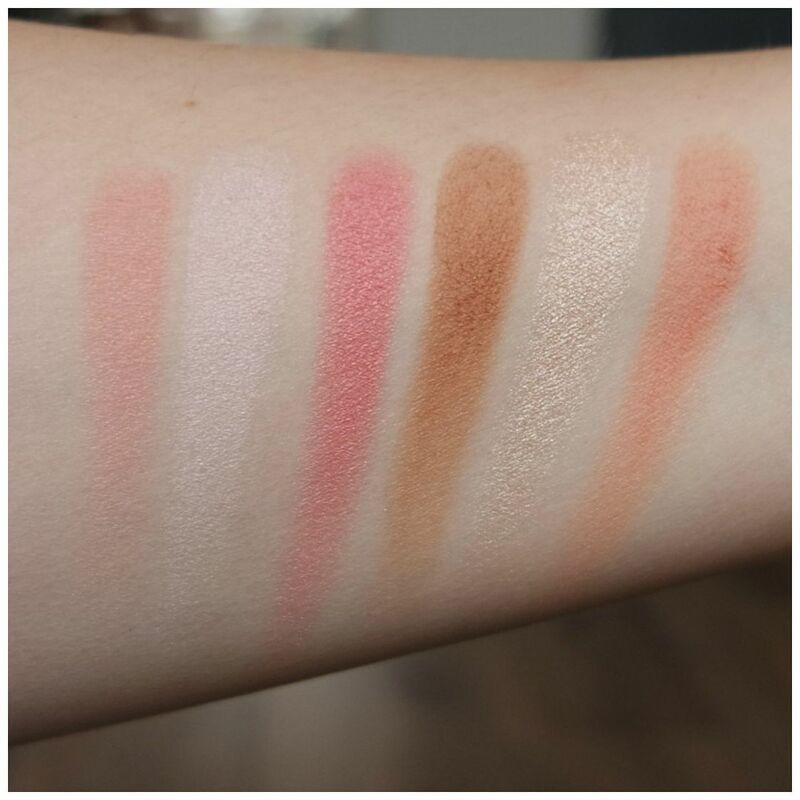 The Catrice Romantic Gardens palette retails for €11.99. That may seem pricey but of a good face palette it is definitely not too much. Additionally, you also get a ton of product. This palette contains almost 30 grams of product, which makes for nearly 5 grams per pan. Catrice wins the war between the brands when it comes to packaging. The Essence palette is rectangular and quite long, while the Catrice palette is handy and much more like a standard face palette. It contains a mirror that is easy to use and no space is wasted on a brush or anything else you might not need. The Catrice palette also feels more high quality than the Essence palette. The main difference between the Essence and Catrice palette is the contents. The Catrice palette comes with 6 different pans: 1 bronzer, 3 blushes and 2 highlighters. The Essence palette has two bronzers instead and only one highlight, but that only goes if you have a lighter skin tone like me. The Essence palette may be better if you have a darker skin tone. This Catrice palette may be better for lighter skin tones like mine. These swatches look high quality and very promising. 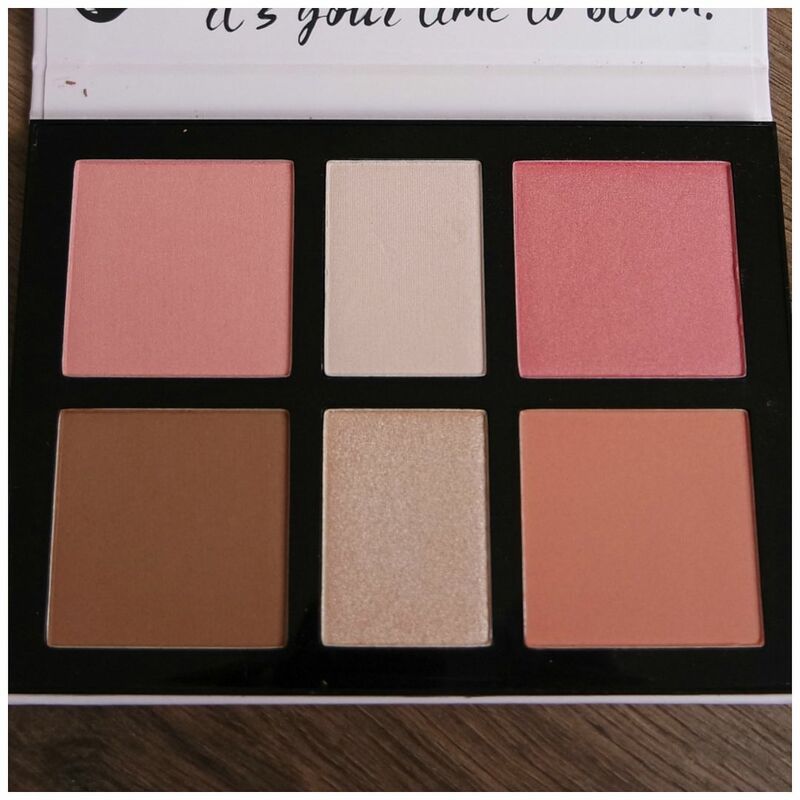 They are not chalky or powdery and each shade in this palette looks like it can work for my skin tone. The blushes range from matte to satin and shimmery. The same goes for the highlighters: one is more cool toned and more subtle, while one is more champagne and more high shine. The bronzer is a nice matte and dark enough to warm up the face. So far, this palette looks very promising. With the Essence palette there was once product that I knew wouldn’t work for me, so I wasn’t able to show that on my face. With this Catrice palette, I have no issues using each and every shade. At the top left I have first applied the bronzer. This does need a bit of work as it can be a bit patchy. It works well enough in the end, but a light hand building up the product works better than going in with much product in one go. The next two pictures, top right and middle left, are the two highlighters. 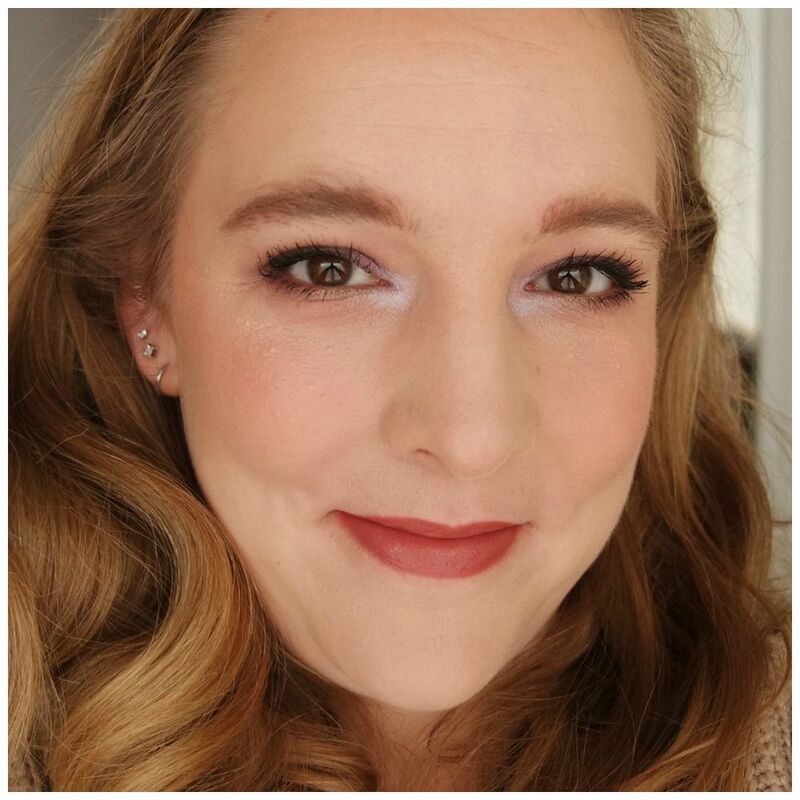 The subtle highlighter is a bit more cool toned and perfect for every day. The champagne highlighter is much more intense and great if you want that blinding glow. The blushes are all great two and I have gone from lightest to darkest in applying these to my cheeks. As you can see, they each make for a very distinct look: from more subtle and everyday to more punchy and more intense. 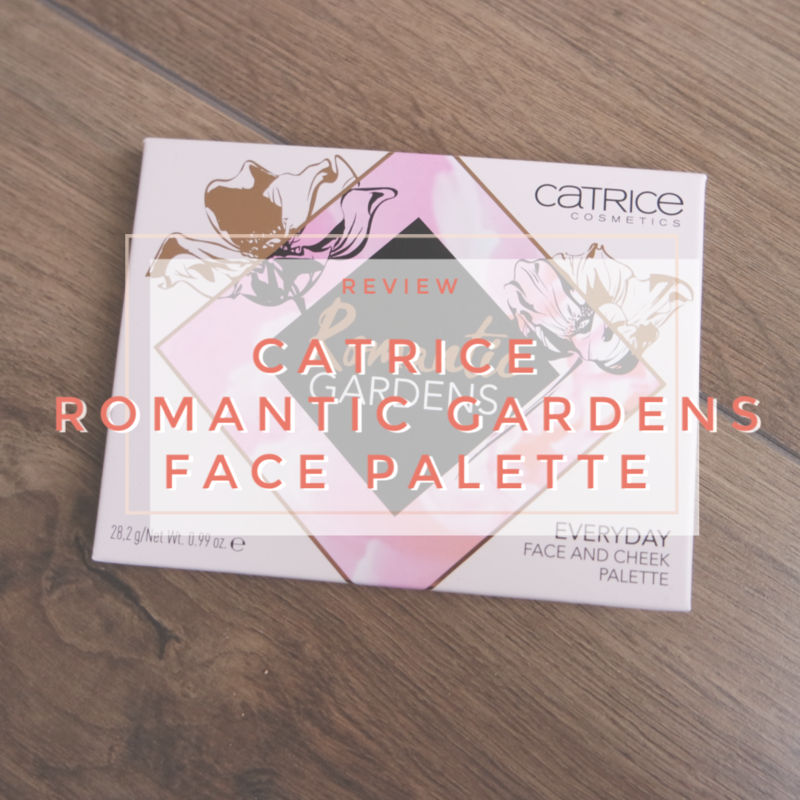 Is the Catrice Romantic Gardens THE face palette for everyone? No it is not, but luckily there are two more face palettes in this line that cater to darker skin tones. For a fair to light skintone, this palette works really well. It may seem pricey at first, but it comes with a ton of product, each powder works great on me and it gives me all the options I could possibly need. To top things off, these powders stay put all day and make for a pretty, go to look. Great for travel, or if you are just someone who prefers using face palettes as a one stop makeup shop. 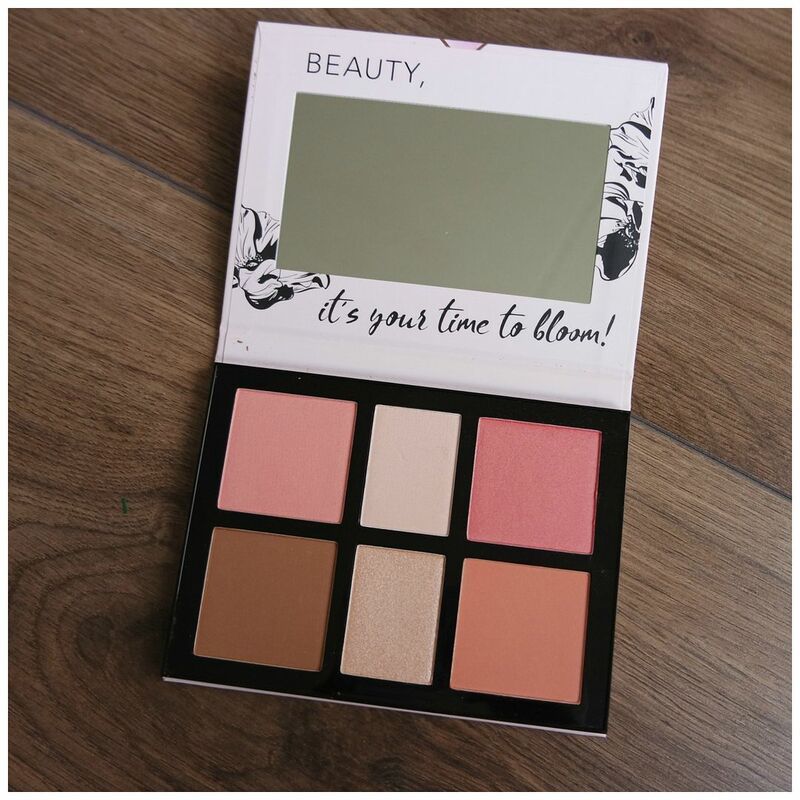 What do you think of the Catrice Romantic Gardens face palette?